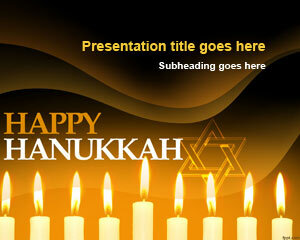 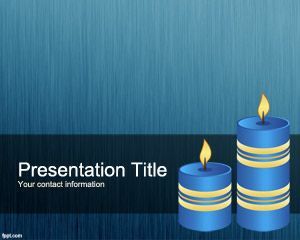 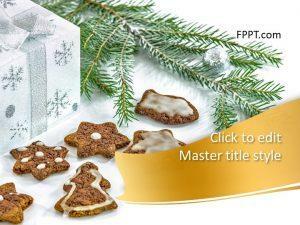 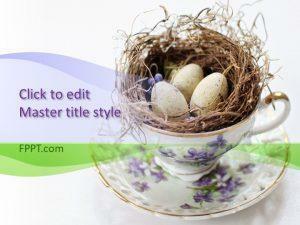 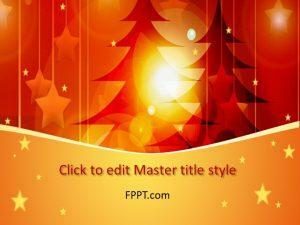 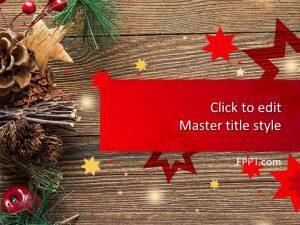 Celebrate every festival with free Festival PowerPoint templates. 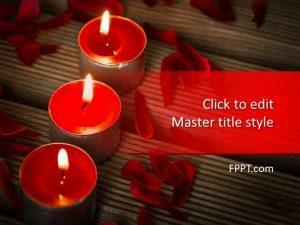 There is no end to themes, ranging from Blue Candles to Rose and Grandmother’s Day. 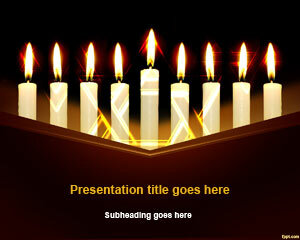 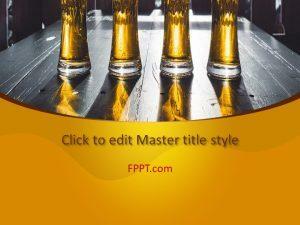 Download free festival PowerPoint templates and plan this upcoming festival. 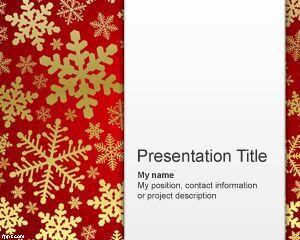 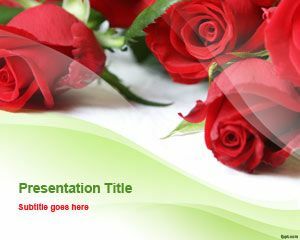 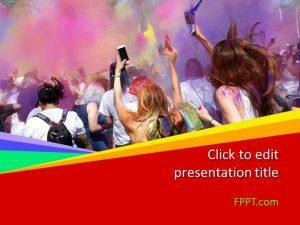 Alternatively, free festival PowerPoint templates can be used for spreading awareness regarding how to celebrate a particular event.